In the last months three EECCA region countries, Georgia, Moldova and Kyrgyzstan, strive for regulations to ban plastic products. The government of Georgia has announced a total ban on the production, import and sale of plastic bags less than 15 microns, effective October 1, 2018. In addition, starting April 12, 2019, the production, import and use of all types of plastic bags will be banned in the country which is in compliance with the new environmental policy in Georgia. 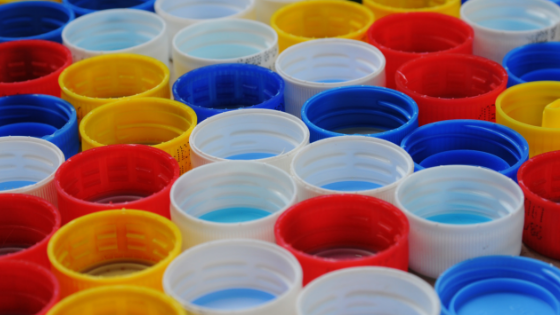 The use and sale of disposable plastic tableware may be prohibited in the Republic of Moldova from January 1, 2021. The parliamentary commission on ecology and regional development has approved a draft law to amend and supplement the legislation, the statement reads. The ban can get plates, glasses and trays of plastic, which does not apply to biodegradable materials. Violators will face a fine, the maximum amount of payments for individuals will be 4.5 thousand lei, and for legal entities – 12 thousand lei. On June 14, 2018, the United Nations Country Team in Kyrgyzstan made a decision to stop using single-use plastics at meetings and events supported by the United Nations. Refuse what you cannot re-use: UN Resident Coordinator Ozonnia Ojielo called in his video address on all the supermarkets and stores in Kyrgyzstan to sign a Memorandum of Understanding with the United Nations system to end the use of single-use plastics in the country by the end of this year. This is a good way forward, noting that all UN countries face similar problems. For example at the meeting on the Implementation Plan “TOWARDS A POLLUTION-FREE PLANET” organised by UNEP in Paris last week, plastic water bottles, single-use cups, sandwiches rapped up in plastic were on the tables. Even though UNEP apologised for the inconvenience, however it was noted that a lot depended on the contracts between UNEP country offices and their local suppliers. One more meeting to discuss how to beat pollution ended up with a new portion of plastic waste.